It was a warm day in March when we met InSec. The purpose of our meeting: to have one last interview before he retired. We greeted each other somewhat awkwardly since it was our first time meeting him outside of a stadium. After brushing off the awkward greeting, we made our way toward a nearby cafe. We shared small talk as we walked down the street. Speaking to InSec in an informal context, he was more outgoing and talkative than we thought he'd be. He said that it's been quite a long time since he got interviewed in South Korea - yet he didn't seem nervous at all. By the time we reached the cafe, the atmosphere was much more comfortable and open. We mulled over where to start while we were waiting for our coffee. I had been debating how to go about this interview a whole week prior, but still hadn't found the right approach even as we sat down. In the end, I led with the most obvious question. Why Did He Decide to Retire? 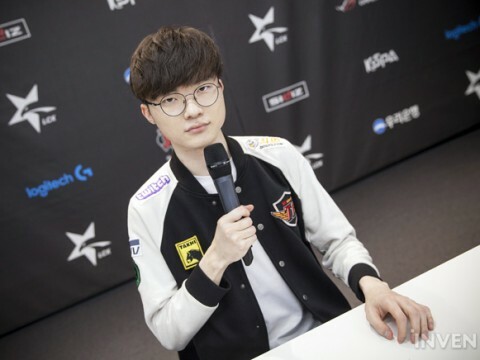 KZ Pawn on SKT T1: " If we manage to defeat SKT T1, that would leave us only Griffin to worry about in Round 2... I do think that we will win since T1 doesn’t seem to be performing well nowadays." Kingzone DragonX defeated Hanwha Life Esports 2-0 on March 1st. 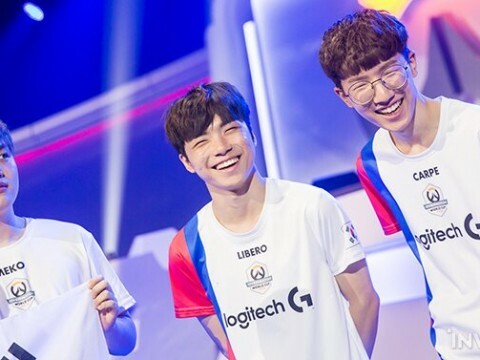 Although they had fairly an easy game in game 1, they had a hard time playing in game 2 until they managed to turn the tide in the last team fight. We had the chance to interview Pawn, the mid laner for Kingzong DragonX about today's victory and their next match against SKT T1. 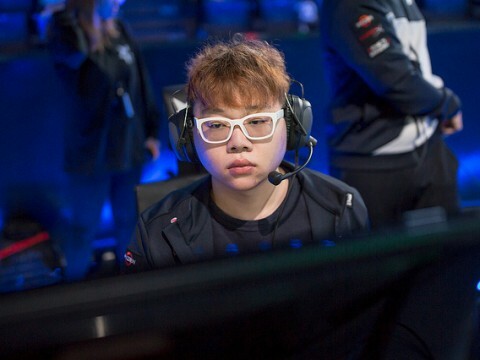 Following is the interview with Pawn, the mid laner for KZ. Congratulations on your victory today! How do you feel? I felt sorry about how game 1 went but I think I will be able to perform better next time on picks like Sylas. As for game 2, I think I did fairly well even though Lissandra's counter is Le Blanc. Actually, you can win against Le Blanc with Lissandra and Le Blanc against Lissandra. KZ TusiN on SKT T1: "We feel confident about our bot laners winning against their bot laners." 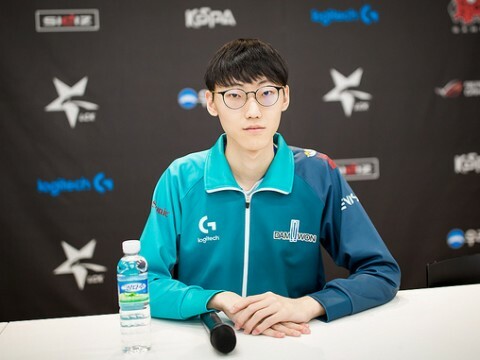 Kingzone Dragon X defeated Hanwha Life Esports 2-0 on March 1st, the 2nd day of week 6 for the LCK 2019 Spring Season. KZ focused on taking down enemy turrets while HLE was focused on keeping PawN from scaling. KZ was able to snowball the kills they got during the team fights, which greatly helped them win in game 1. In game 2, it seemed HLE had the upper hand when they were taking kills and objectives from KZ. However, the tide was turned when KZ managed to win the last team fight, which allowed them to march on to destroy enemy Nexus. TusiN played a great part in helping his team win in today's match with his support and super saves. Following is the post-match interview with TusiN, the support for Kingzone DragonX. 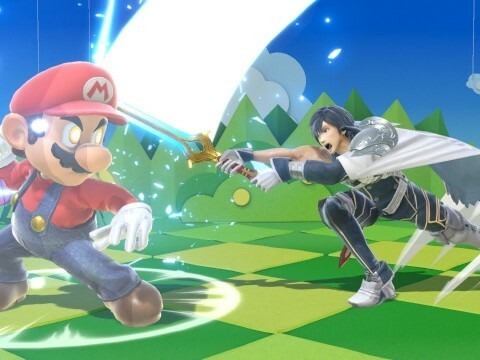 This is the full text of Joycity's 2019/02/27 press release. 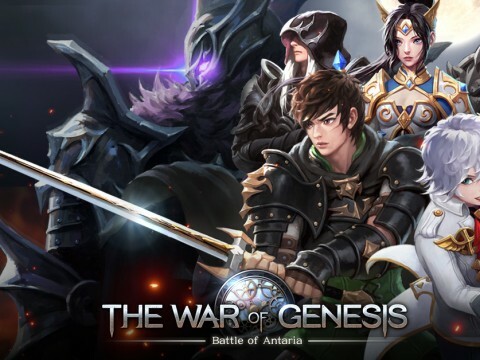 Irvine, California –February 27, 2019 – Joycity'sThe War of Genesis: Battle of Antaria has launched its first major update since global launch. 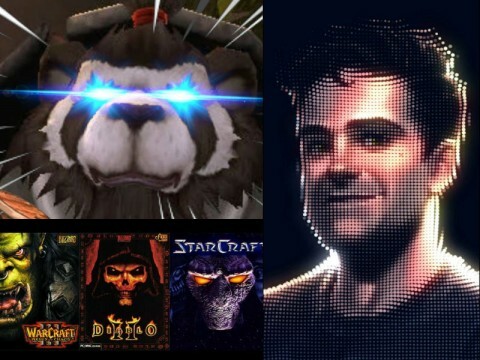 Players have shown great interest in the game's high-quality graphics and unique take on meshing the War Strategy and RPG genres. 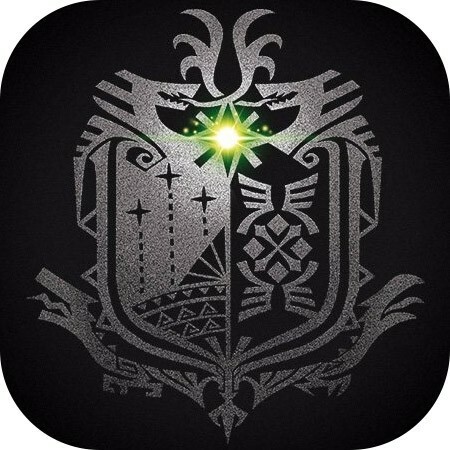 The game has received favorable reviews since its worldwide release in January. This major update includes new guild content called Ruins Conquest that utilizes the game's dungeons such as the Magic Tower, Pyramid, Castle of Ice, and Inferno Dungeon. 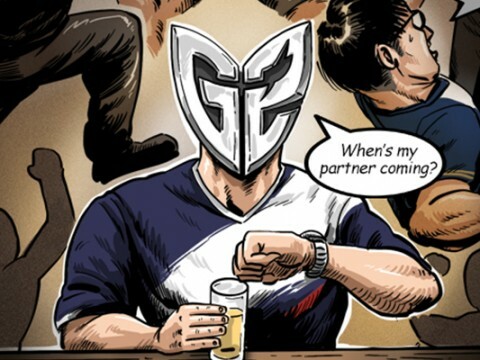 GRF Chovy on KT Bdd: "Other than Bdd, there weren’t any other players I found difficult to play against. Bdd always plays aggressively." 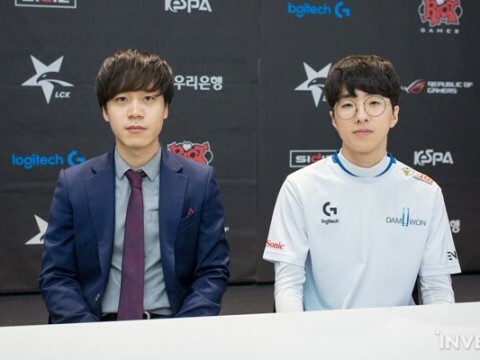 On February 22nd, the 3rd day of the 5th week for the LCK 2019 Spring Season took place at the LoL Park, South Korea. 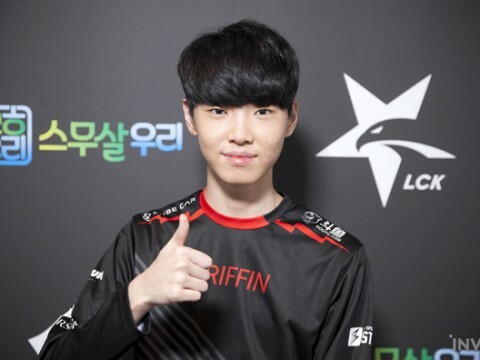 Griffin defeated KT Rolster 2-0; both game 1 and 2 were fast-paced as Griffin greatly overwhelmed KT. 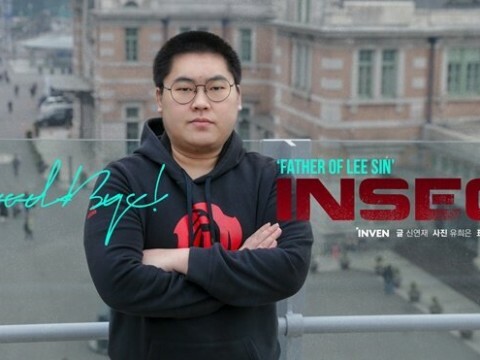 We had the chance to interview their mid laner, Chovy, who played a big part in helping his team dominate the Rift in both games. 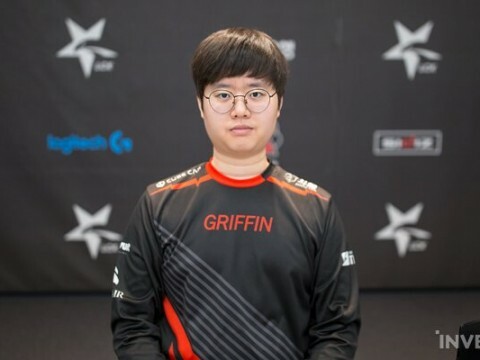 Following is the interview with Chovy, the mid laner for Griffin. 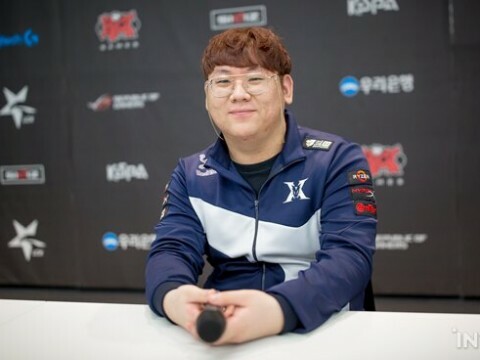 DWG Nuguri on SKT Khan: "Khan is certainly confident in his performance... 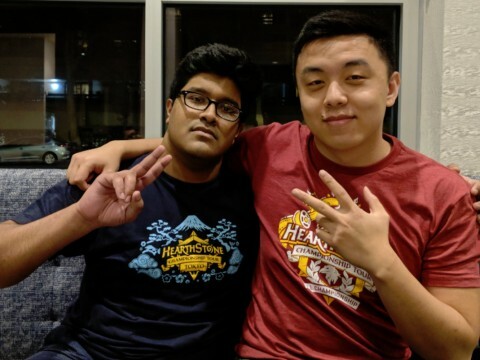 Whenever his opponent laner makes a mistake in the top lane, Khan takes the opportunity to snowball and he is good at it." DAMWON Gaming defeated Hanwha Life Esports 2-0. In overall, DWG overwhelmed HLE; Nuguri, the top laner for DWG, played a big part in helping his team snowball in both game 1 and 2. Following is the interview we had with him. How do you feel about your win today? I was nervous because today's match was important. However, it feels like we got an easy win since we were ahead of HLE from early games in both game 1 and 2. Did you expect it to go this easy? No, I thought both teams will be somewhat similar. It doesn't feel real how we won this easily. I feel uncomfortable about how I didn't perform well and got carried today. 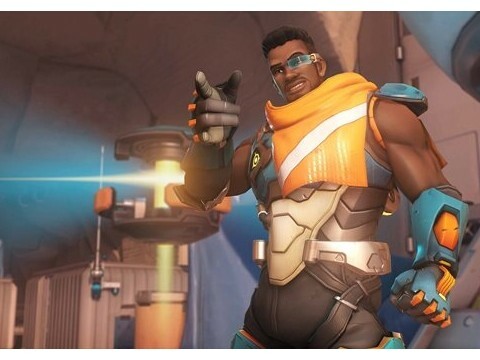 GRF Sword on Their New Player, Kanavi: "He may not be as good as Tarzan right now but he’s really great in solo ranked so I think he will soon adapt to playing in the professional tournament." 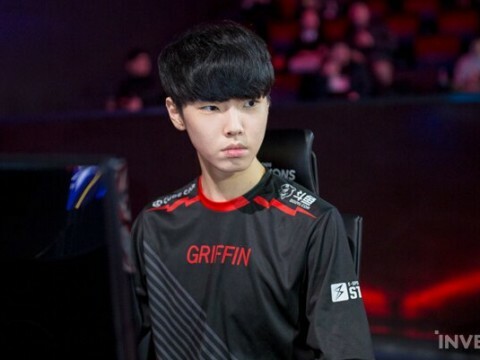 Griffin defeated KT Rolster 2-0 on February 22nd. 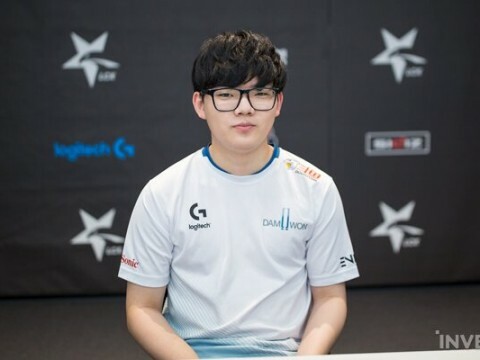 Although KT Rolster tried their best to turn the tide, Griffin dominated in both game 1 and 2. This makes it 10 consecutive victories for Griffin. Sword, the top laner for Griffin, guided his team to an easy victory after scaling hard. 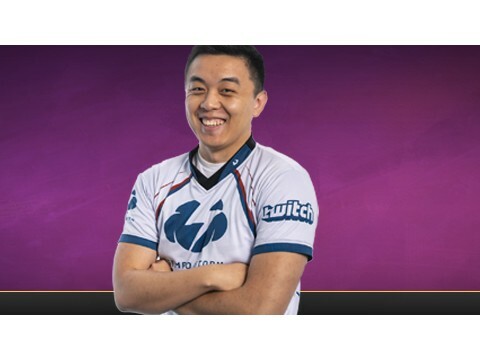 Following is the interview with Sword, the top laner for Griffin. How do you feel about winning today's match? It feels great that we got to have a perfect victory. Coach cvMax said that he would give your team's performance in game 2 a 7 out of 10. We did extremely well despite how we were in some tight spots in game 1. 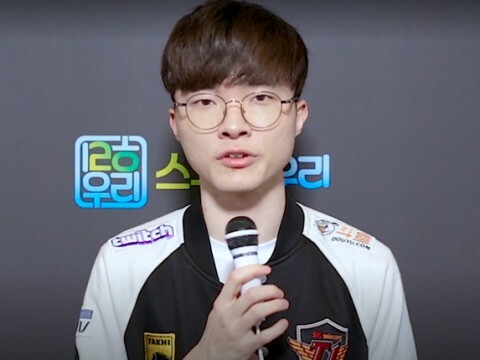 DWG Coach Micro on SKT T1: "SKT is a powerful team... I do think that it’s worth a shot if our team performs as well as they did today." 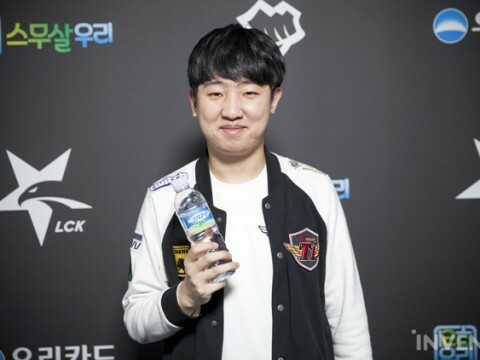 DAMWON Gaming defeated Hanwha Life Esports 2-0 on February 22nd, the 3rd day of week 5 for the LCK 2019 Spring Season. 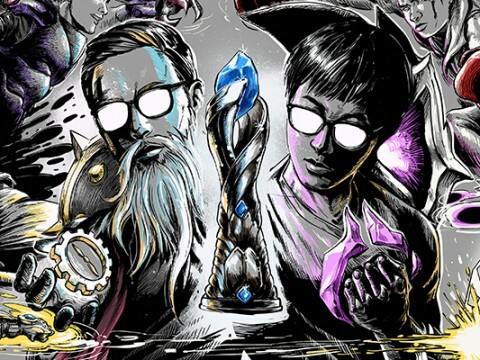 In game 1, DWG was able to snowball with their first kills and first turret gold while HLE made a critical mistake of not taking the Eye of the Herald after they killed the Rift Herald. In game 2, DWG had overall dominance throughout the game, which HLE found it difficult to turn the tide. In the end, DAMWON Gaming destroyed enemy Nexus, winning 2-0. Following is the interview with Micro, the Head Coach for DAMWON Gaming, and Punch, their jungler. 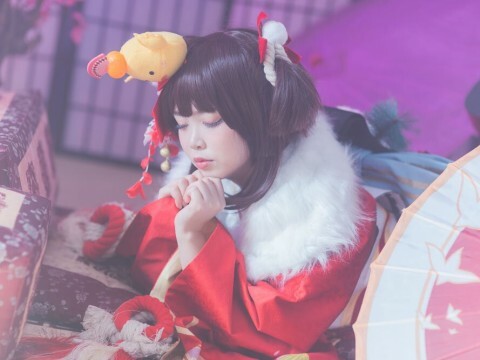 With patch 9.2 recently added and crit items back in efficiency, AD Carry champions are on the rise again. It has become easier for AD Carries to live up to their name and carry the team. This feels more fulfilling for support players since supports also play a huge part in leading their AD Carry to actually carry. 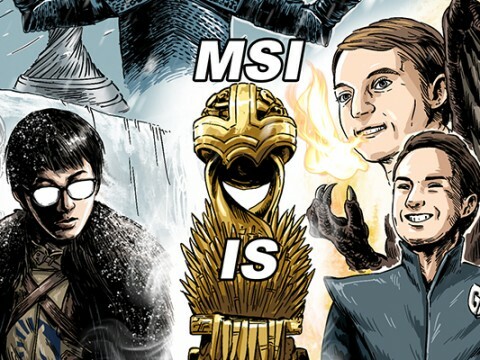 It is also the reason many AD Carries prefer certain champions over others as their support; there are some champions they find truly supportive when it comes to helping their AD Carries scale. However, there are also certain champions they dislike because laning with them tends to be quite unrewarding. I thought it would be interesting to put together the champions that are most disliked by AD Carries. The champs chosen were all based on anecdotes from players in the common elos - below Diamond. 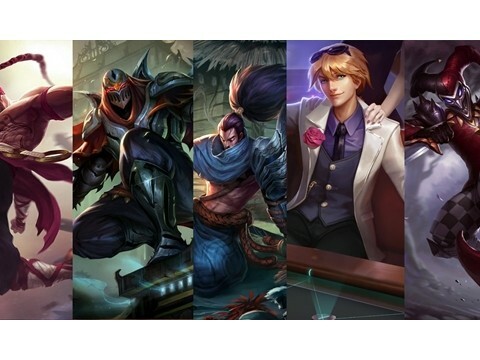 This list isn't meant to bash the champions on it; I myself am a support main and play some of the champions mentioned here. 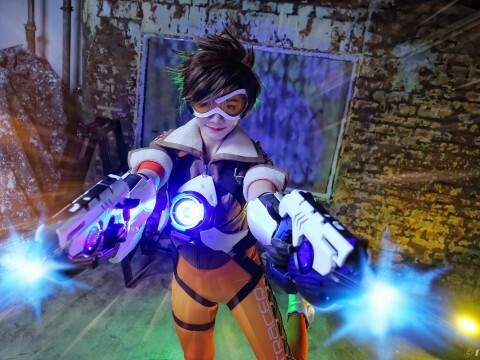 DWG Nuclear on the Latest Patch: "Only Ezreal managed to survive this vague situation where one can’t decide if this patch is a nerf or a buff, and it has caused Ezreal’s tier to rise." DAMWON Gaming defeated Jin Air Green Wings 2-0 on February 16th at LoL Park. JAG had the upper hand in the early phase of game 1, although they failed to use that advantage to snowball the game. In the end, DAMWON managed to win the last team fight with their Baron buff. DWG dominated game 2 with lane priority and vision control. They were also able to take most of the objects, including all of the drakes. JAG tried to withstand as much as they could while waiting for Route's Sivir to scale. However, it wasn't enough to stop DAMWON from marching toward their Nexus. Following is the interview we had with Nuclear, the bot laner for DAMWON Gaming who played a great part in leading his team to victory today. 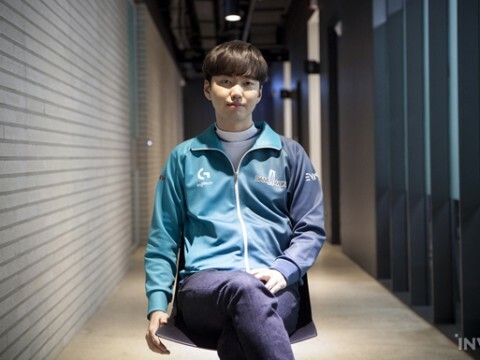 DAMWON Gaming defeated Jin Air Green Wings 2-0 on February 16th, the 4th day of week 4 for the LCK 2019 Spring Season. Hoit, along with Aries and Nuclear, helped his team win in today's match. 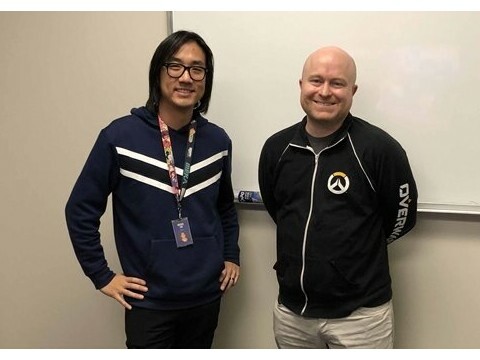 Following is the interview with Hoit, the support for DAMWON Gaming. How do you feel about your victory? I felt sorry that we performed just as much as we prepared. But still, it feels great to win. Your team joined the top 5 with today's victory. We lost previous games because we made many mistakes that were almost equivalent to throwing. We also have records of being on a losing streak. I think we will be able to stay in the top 5 if we manage to perform as good as we used to before.